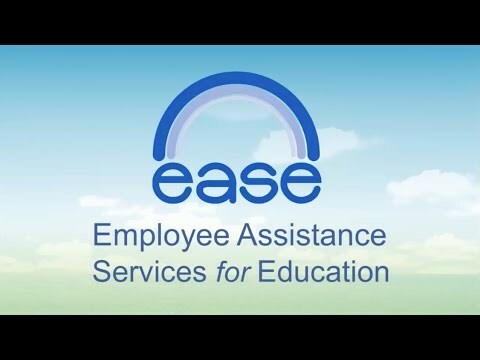 Employee Assistance Service for Education (EASE) is a benefit that we have for all our employees. It provides free confidential counseling help for employees and their immediate family members who are experiencing family troubles, emotional distress, drug/alcohol problems, and job stress. A copy of the brochure, describing the services and providing the contact information, is in the employee handbook that recently went out to all employees. It is also listed in the benefit link on the personnel page. This is an excellent benefit to our employees and our families. Click here for more information.